Today we are releasing new versions of LOGEtable and LOGEapi. 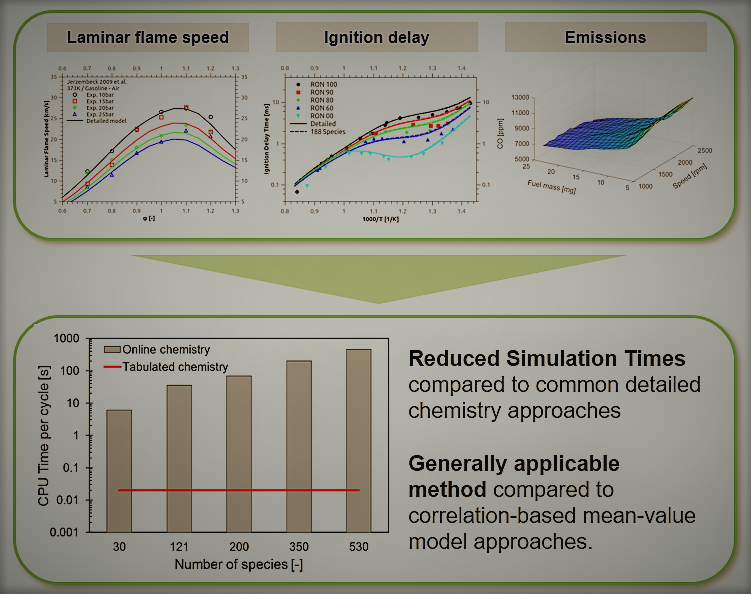 reader as well as a whole new environment for laminar flame speed table generation. 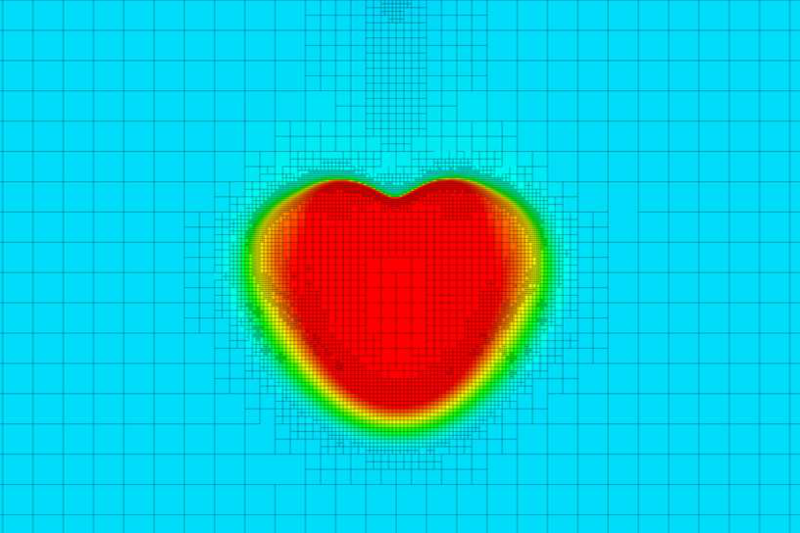 Happy Valentines day to all engine lovers out there! 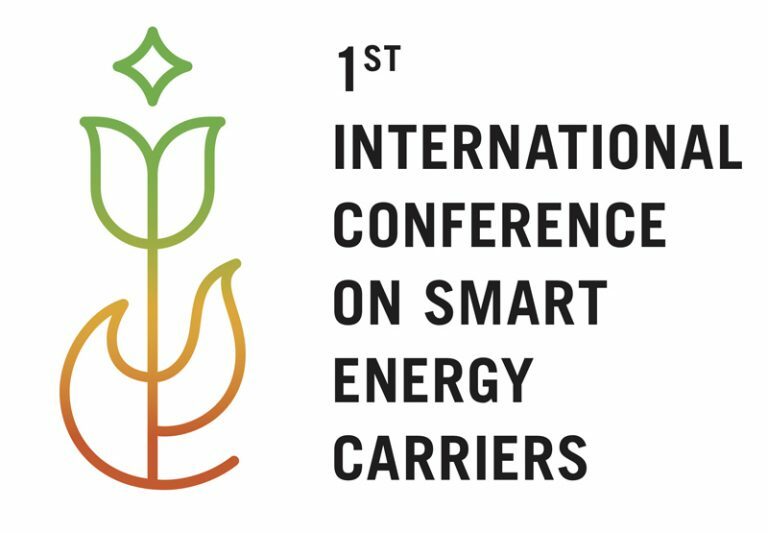 LOGEsoft’s increasing role in the automotive industry was once again demonstrated at the 1st International Conference on SMART Energy Carriers in Naples, Italy, in January, with one presentation and two posters in the scientific research section presenting results from LOGEsoft. The contributions to the conference are now uploaded to our research library.